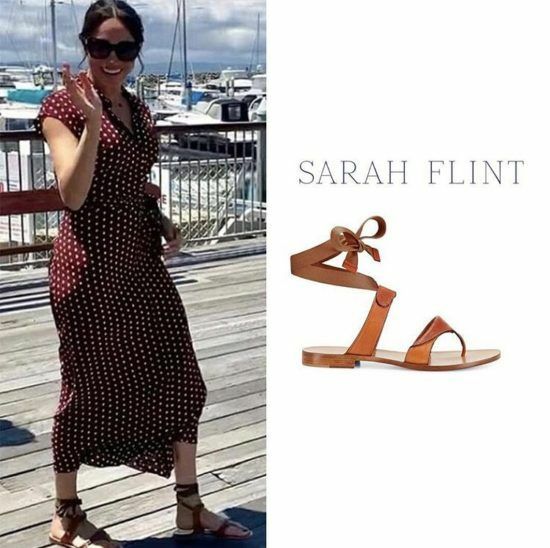 The Duchess of Sussex has become a global fashion icon and many media outlets have claimed the mom-in-waiting is taking style inspo from everyone from Kate Middleton to Jackie Kennedy to Angelina Jolie. 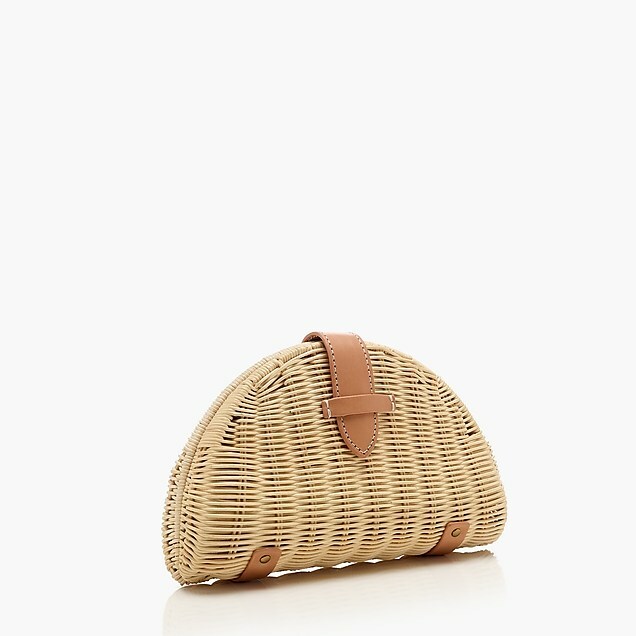 And while Meghan may look to other fashionistas for ideas now and then–it’s really her own closet that seems to serve as the catalyst for most of her chicest style statements. 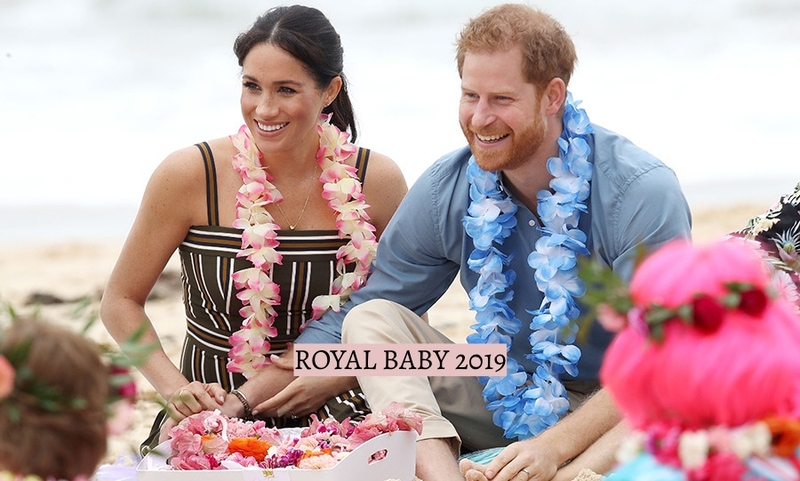 While it may have seemed a bit of a revolutionary style move to pair a plum colored dress with a bright red shoe, this wasn’t Meghan’s first rodeo. 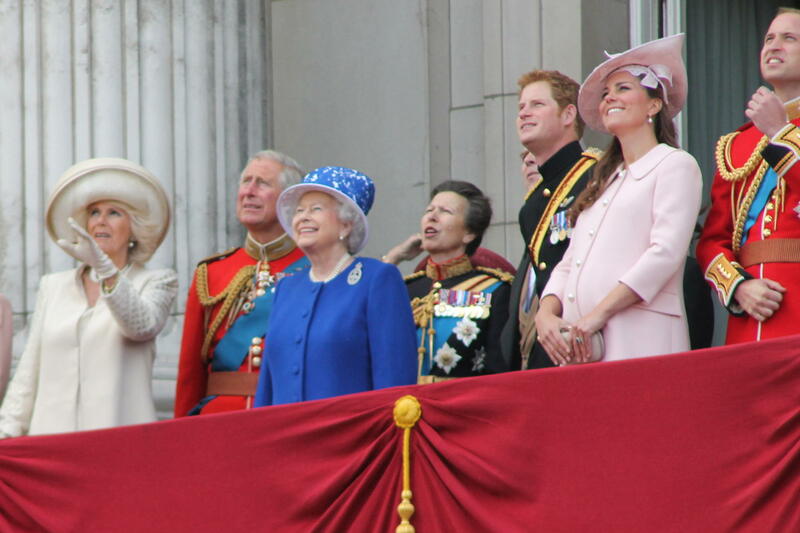 In her acting days, the duchess loved the purple and red combo just as much as she does today. Meghan stepped out in Carolina Herrera to watch her prince play polo on a warm summer day last year. 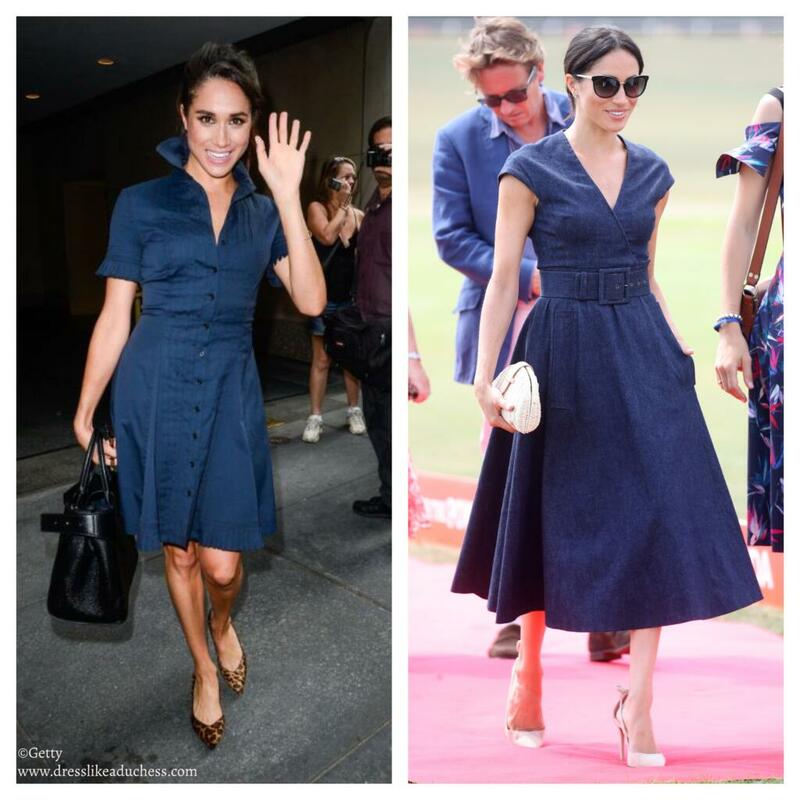 Meghan opted for a similar navy shirt dress also in July in New York City. 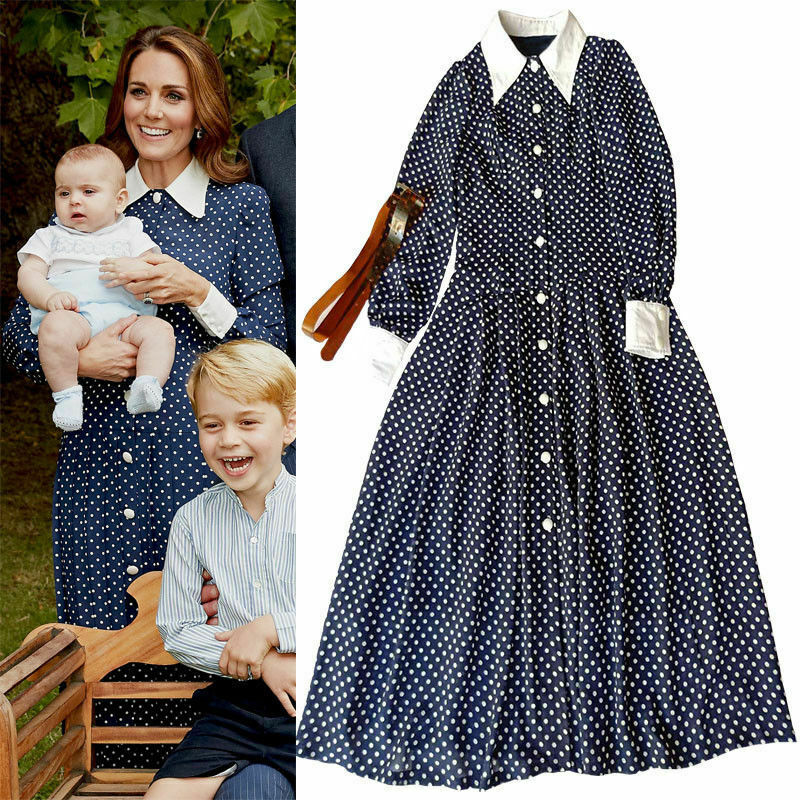 The duchess played a little game of style copycat with herself when she opted for a sheer sleeved Givenchy number for an Oceania exhibition in London in September 2018. The look was quite similar to a style she had worn in 2007 at Golden Globes event in Los Angeles. The duchess stole the show in a Safiyaa gown for a Royal Variety performance in London in November but it wasn’t the first time she had a love affair with a sequin dress in midnight black. On the contrary, the former Suits star also went for a sparkly gown for a red carpet fashion show in 2012. 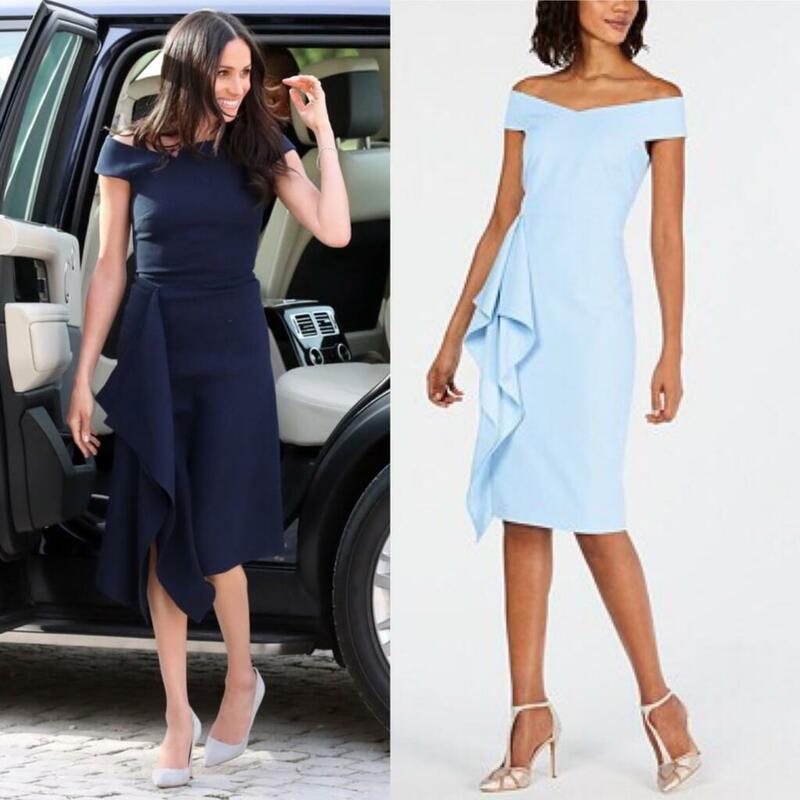 Though the duchess opted for a Roksanda colorblock dress from a brand the Duchess of Cambridge has worn on tour, it actually wasn’t a copyKate style moment as this brunette beauty has gone for contrasting color panels in the past. Indeed, Harry’s wife went for a slim sheath with a pretty rainbow pattern in for a party in West Hollywood in 2012. The duchess stunned in a bright blue Givenchy skirt with contrasting colored panels and a bit of a sheer effect. 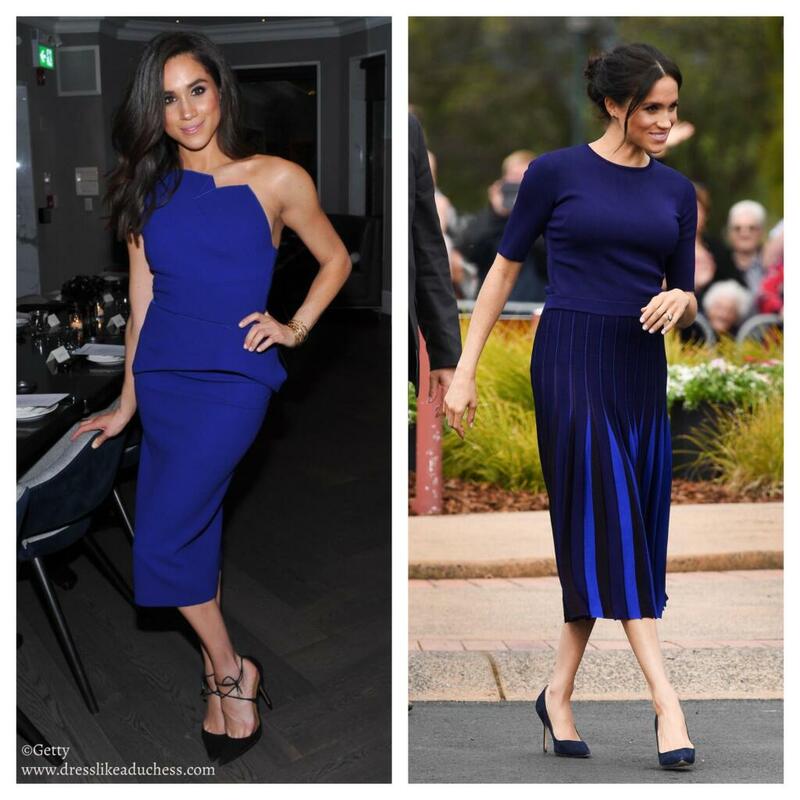 And the colorful ensemble wasn’t the first time she gravitated toward electric royal blue–in her pre-duchess days she loved the color so much she wore it for a dinner in Toronto in 2015. 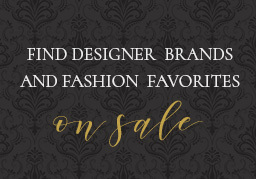 Before she joined the royal family Meghan was already a fashionista extraordinaire and it was plain to see how she acts as her own stylist when she debuted a gold brocade dress for a celebration for Prince Charles. Meghan’s maternity dress was reminiscent of a red brocade dress she wore in 2016 for an event with ELLE. 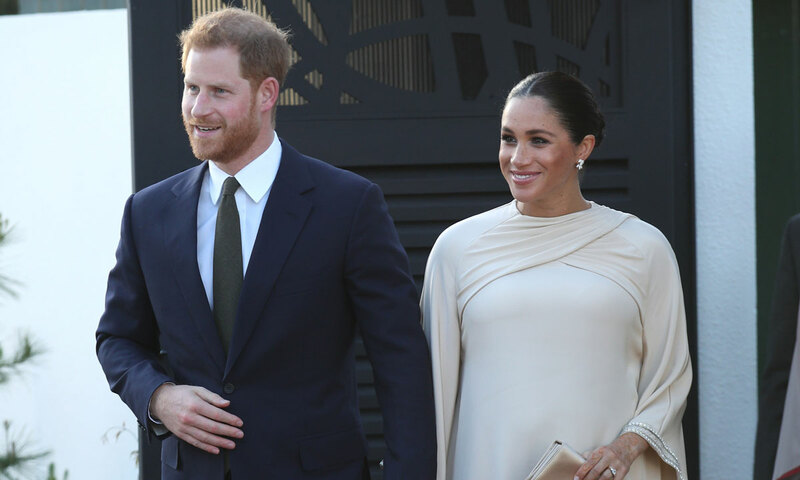 Meghan loves a barely blush colored ensemble. 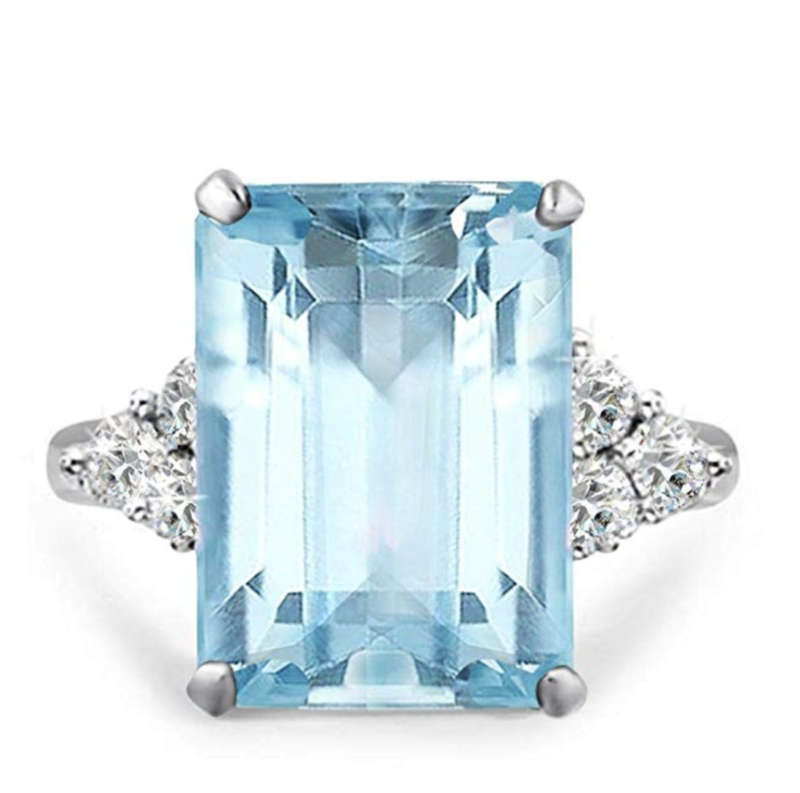 The soft, feminine color looks great with her beautiful complexion and it highlights her natural glow. As such, it’s not surprising that she opted for a pale pink sheath in 2016 with lace up heels and repeated the style with a blush blazer and swingy dress by Brandon Maxwell in January 2019. 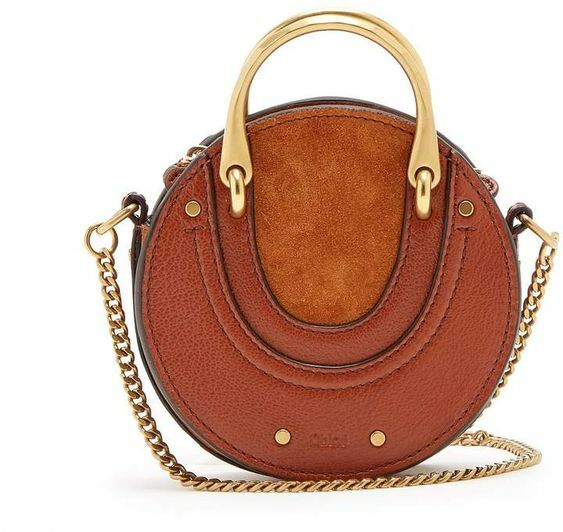 The duchess has a remarkable ability to use button accents to look uber-chic and modern. 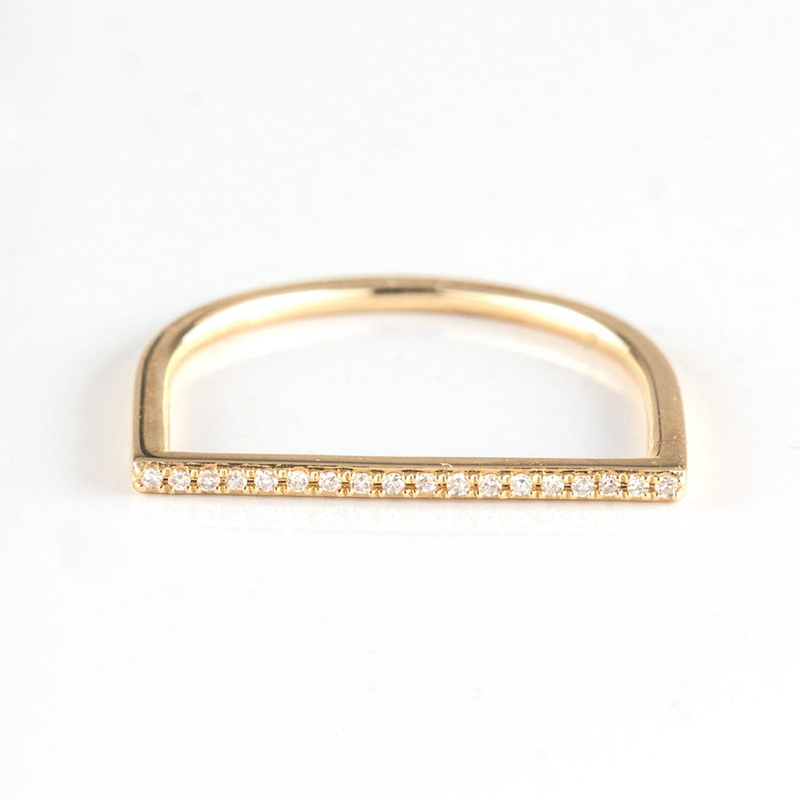 Case in point: her navy Veronica Beard pencil skirt with a little gold button detail she wore in NYC. 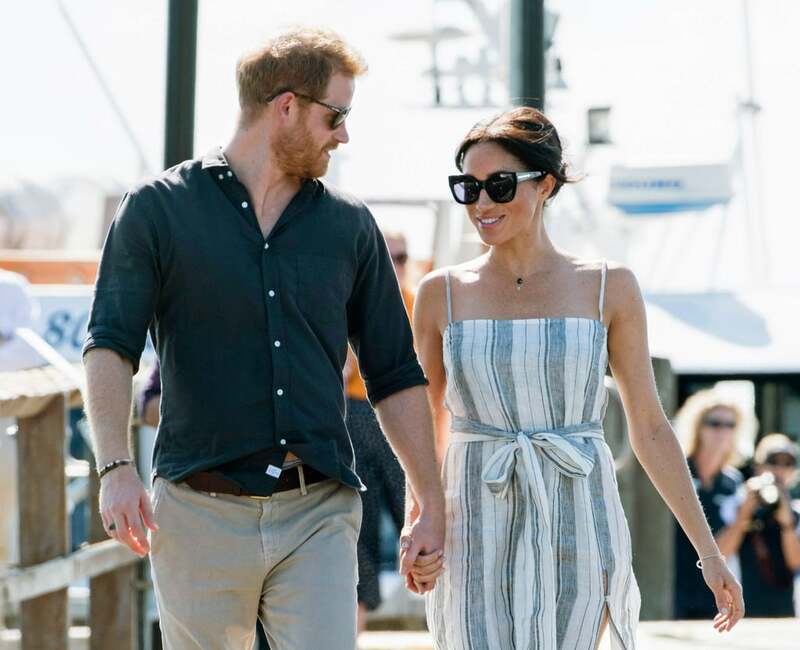 She opted for a strikingly similar style with her Veronica Beard Adley pants she wore to one of her first engagements with Prince Harry in February 2018. 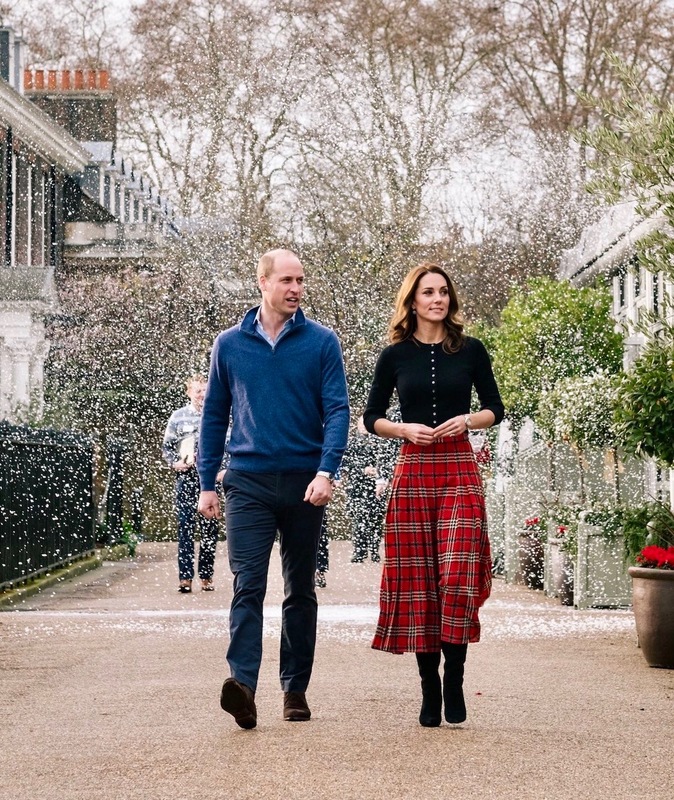 The duchess also previously wore button emblazoned flared trousers for an Instagram moment. No doubt this ‘mummy’ loves a good green utility jacket. In fact, the yogi was spotted wearing the casual jacket multiple times in Toronto. 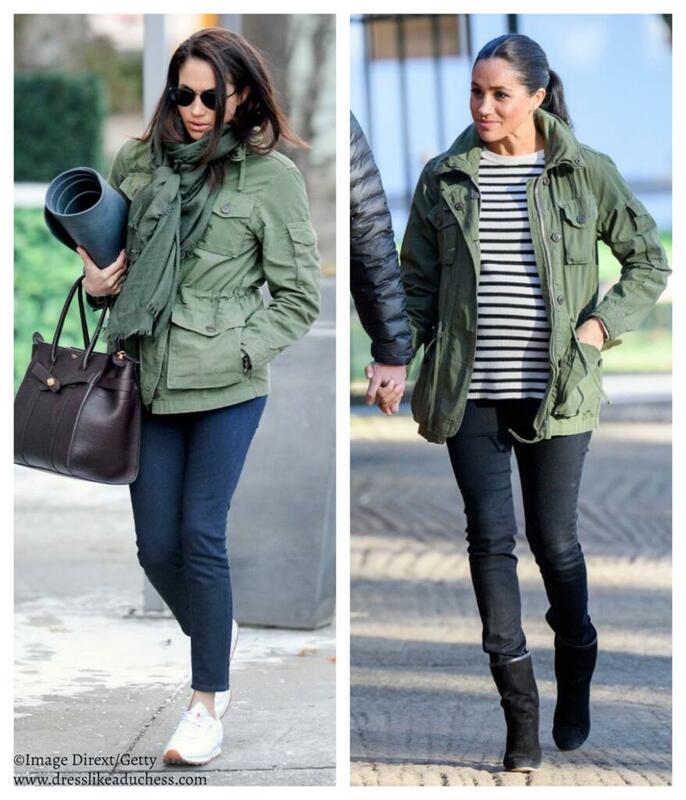 Meghan loves pairing the military-inspired toppers with stripes, scarves and skinny jeans plus Stuart Weitzman booties. It’s plain to see why the ‘Meghan effect’ is such a movement. 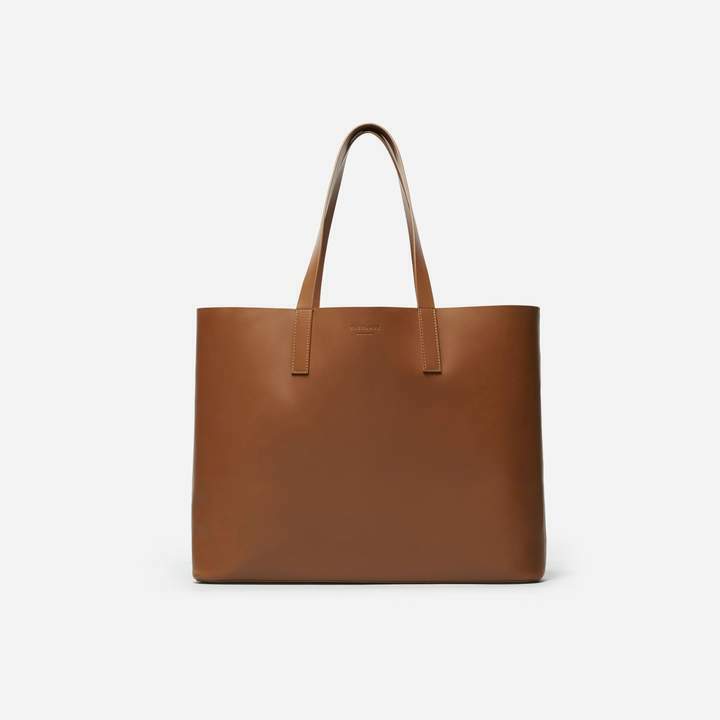 The duchess constantly finds new ways to dress up old favorites and modernize even the most basic style essentials into something truly chic and timeless. 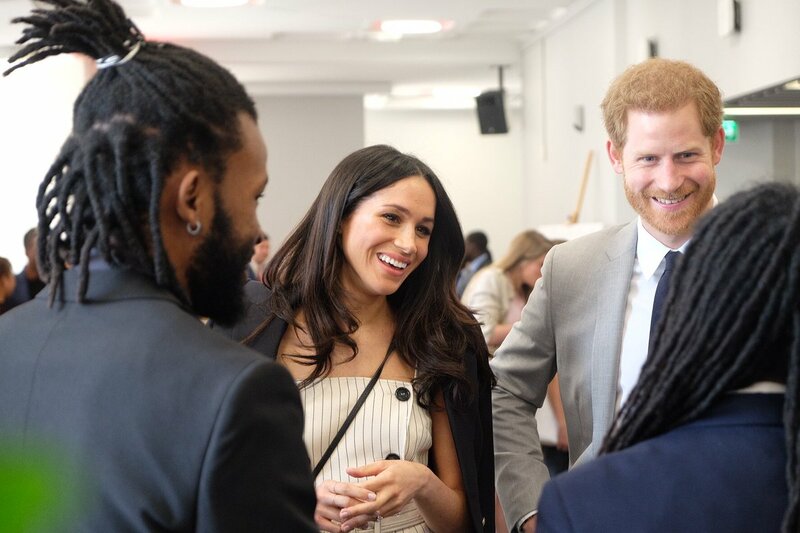 No doubt Meghan will continue to reach in the confines of her closet for a trench like her Veronica Beard vest that she wore in July 2016 and her pale pink Nonie dress she debuted with Prince Harry for a Nelson Mandela exhibition. 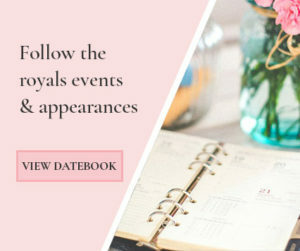 Meghan wore a pretty pink skirt for a Good Housekeeping photo shoot and later opted for a Club Monaco dress with the same silhouette. 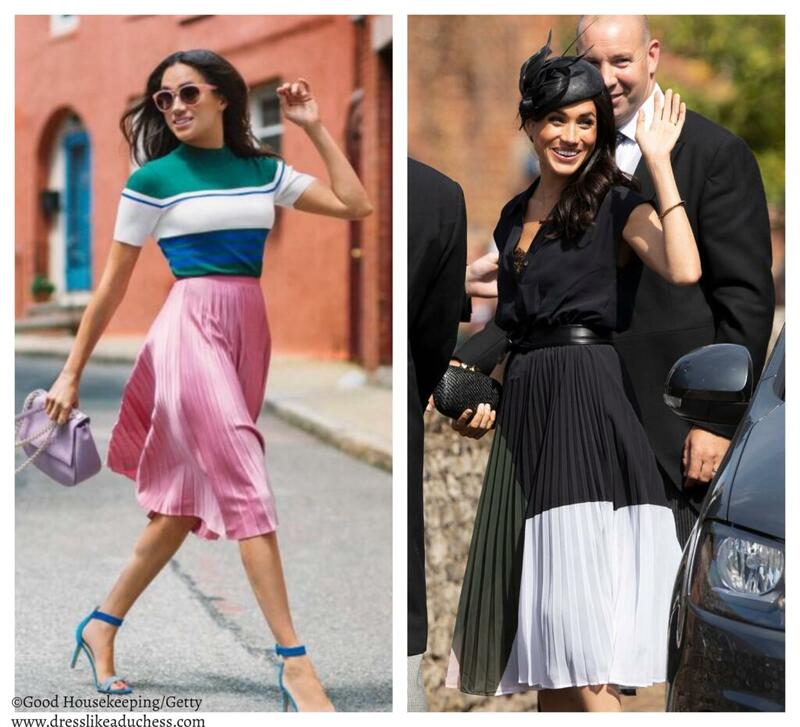 The duchess looks gorgeous in a playful pleated midi skirt in a whimsical colorblock or bubblegum pink. 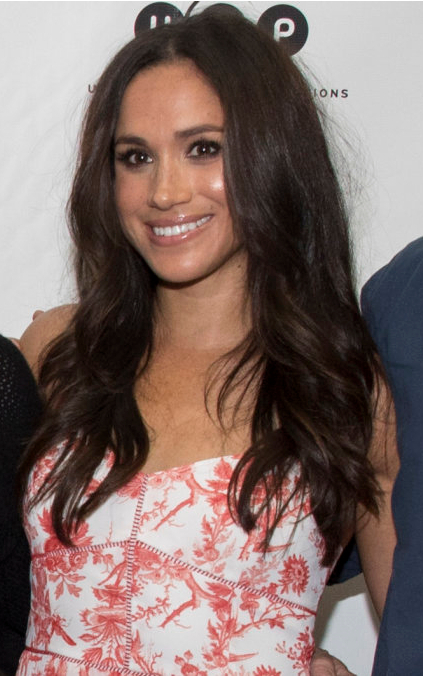 One item Meghan keeps on style repeat is her favorite peplum jackets and dresses. 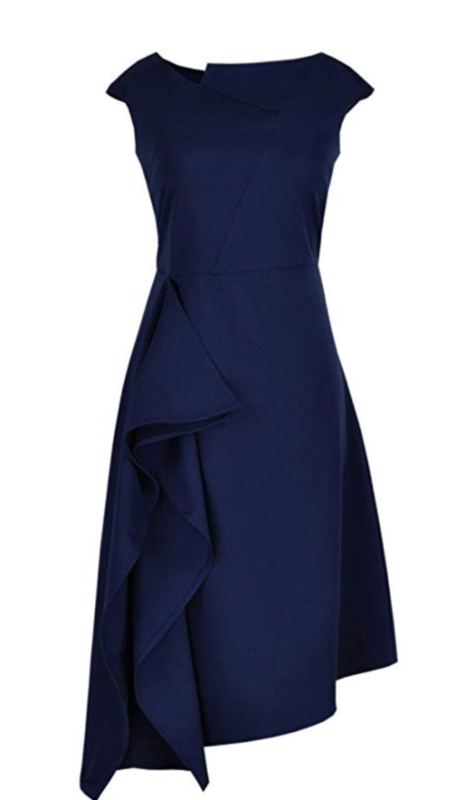 She loves a good springy waist with a flattering ruffle hem as indicated by her top at an AOL event and her navy blue Oscar de la Renta blouse. 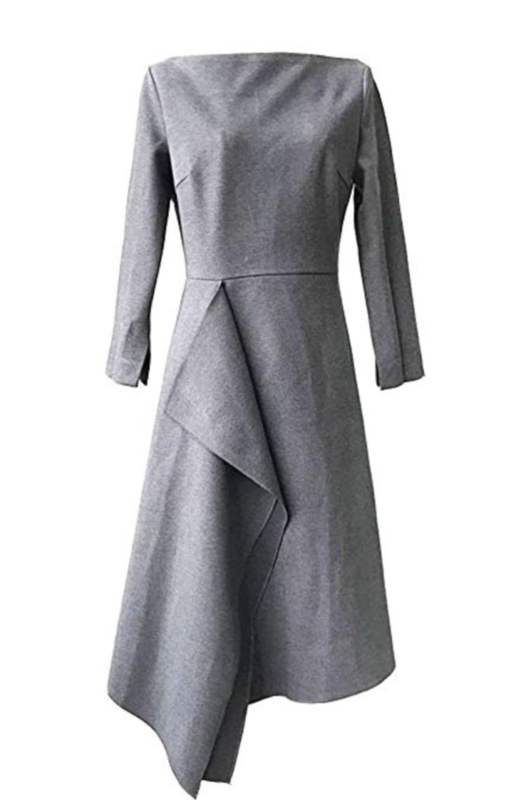 Meghan loves trench vests and dresses but she also can’t resist a trench coat. 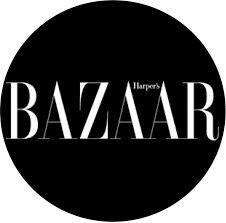 Back in the day she wore the neutral topper for a photo shoot and now she wears the sleek jackets over dresses for royal engagements. 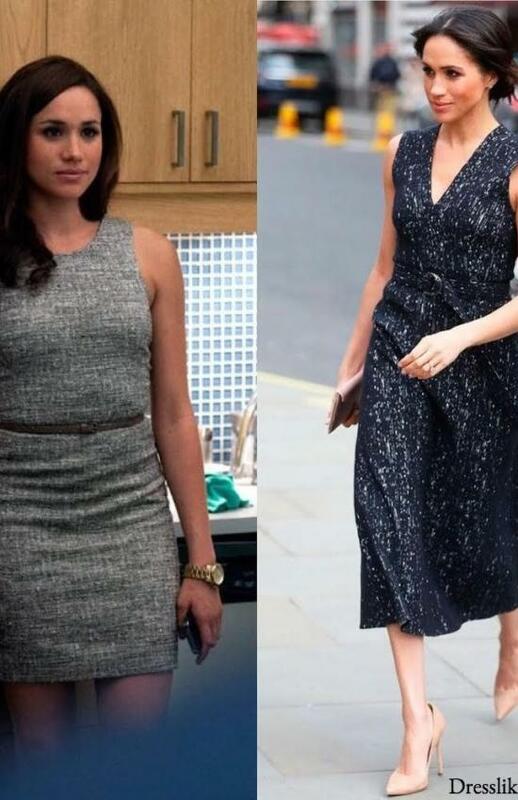 Times may have changed but Meghan’s closet hasn’t!